Plateau is a collaborative effort between cEvin Key and Phil Western. Most notably known for his membership in the luminary Skinny Puppy, cEvin Key has also been in such bands/projects as Doubting Thomas, Cyberaktif, The Tear Garden, Download and has had two self titled releases (Music For Cats, and The Ghost of Each Room). Phil Western has worked with a variety of artists, released several solo albums, was a contributing keyboardist to the final Skinny Puppy album, The Process, and has worked with cEvin Key on the Download project. However, Phil Western and cEvin Keys Plateau project is by far different than any other work theyve done together. The first Plateau the duo released was Music For Grass Bars on Hypnotic Records in 1997. The release was a sonic marvel. Full of bouncing beats and a bounty of different percussion instrumentation (its obvious that both members had their earliest musical beginnings as drummers), mixed within a dense audio landscape. 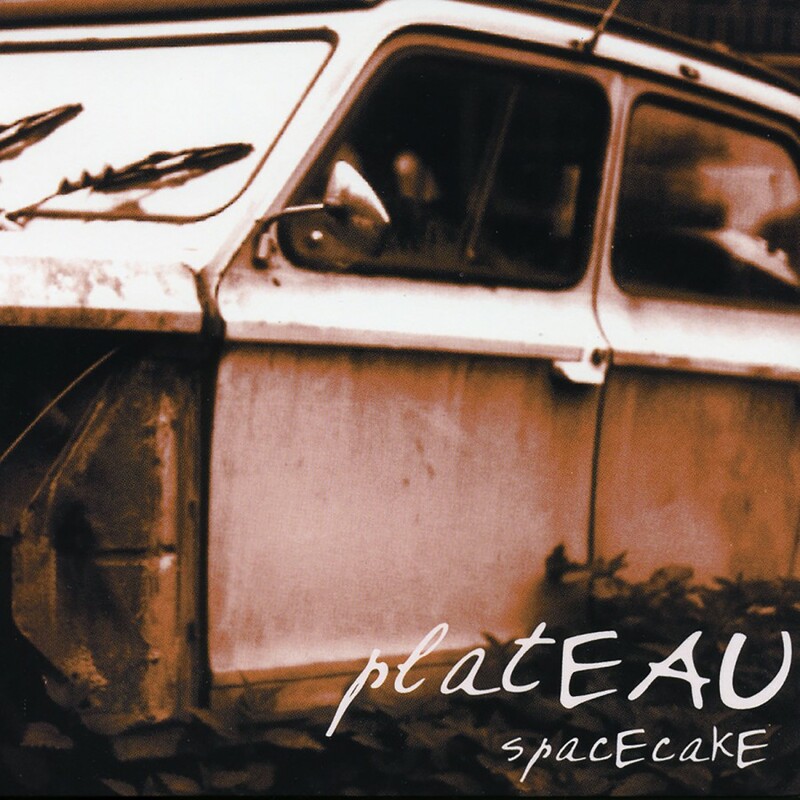 1999 saw the release of another of Plateau on Metropolis Records entitled SpaceCake. Unlike Plateaus harder debut, Music for Grass Bars, SpaceCake is an extension of Keys lighter works combined with the erratic rhythmic structures of Westerns recent solo work: a full wall of sound combining electronica rhythms and ambient overtones. SpaceCake is bound to please not just fans of cEvin key and Phil Western, but fans of Haujobb, Aphex Twin, and Autechre.